Confidence is Power when you're out to win the Triple Crown! Many of our record breaking pros have used the MC1 to achieve legendary results. 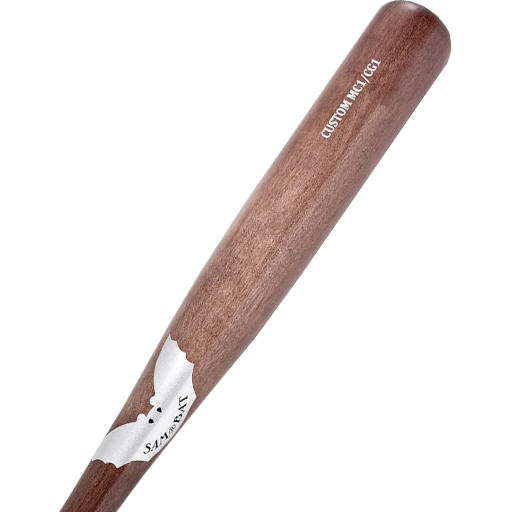 This is a beautifully balanced bat, developed over time between the player and our professional carver.